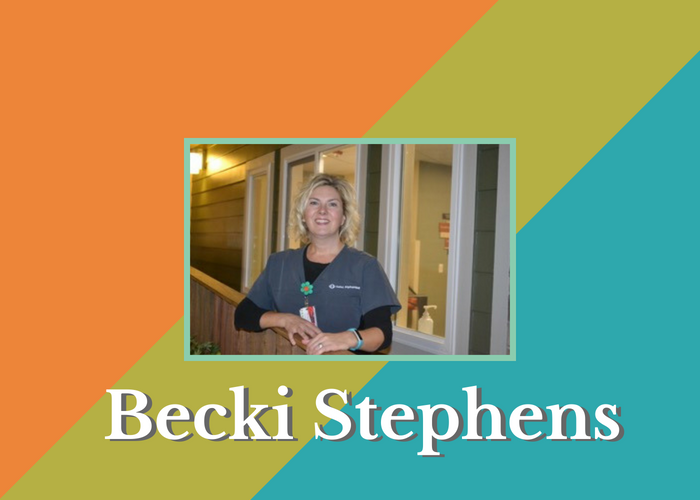 Announcing the 2018 Becki Stephens Award of Excellence in Occupational Therapy. 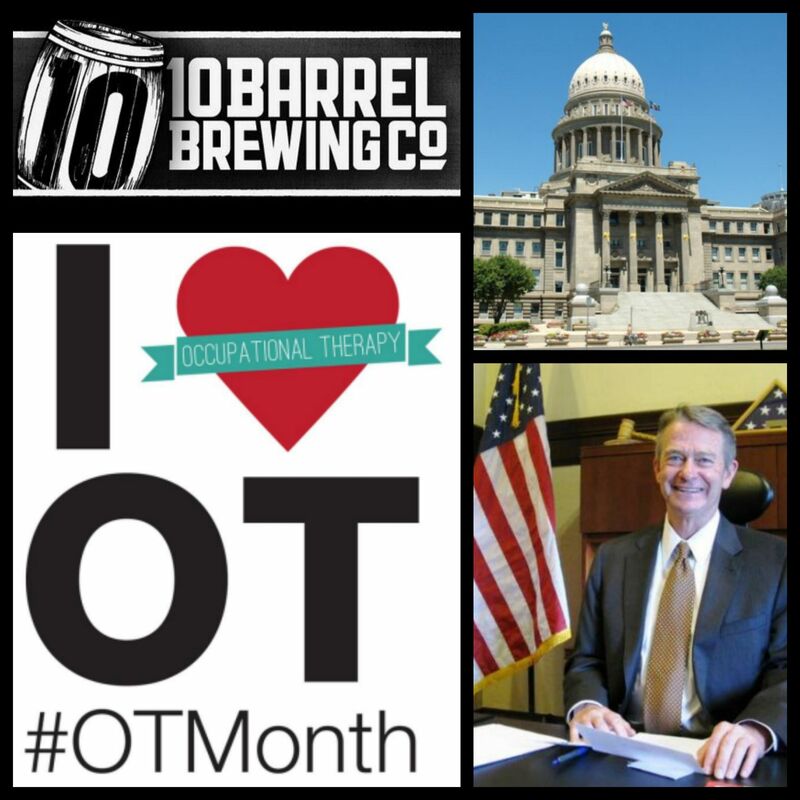 In 100 words or fewer, please describe the outstanding occupational therapy practitioner who you feel demonstrates the passion, dedication, creativity, compassion, and ethical character that makes this OTP a valued team member, role model to their peers, and a respected provider to the people and families they serve. The award winning OTP will receive an annual IOTA membership, IOTA swag, free tuition to the 2019 Annual IOTA Fall Conference, and, in recognition of their work and contribution of our field, she or he will be asked to share insights and knowledge to be shared with other Idaho OTPs. Nominations will be accepted June 24th through July 31st. Online voting will occur August 1st through September 28th, and in-person voting will be open September 29th during the IOTA Annual Fall Conference. The winning OTP will be announced and honored at the 2018 IOTA Annual Fall Conference. For questions, please contact IOTA at info@id-ota.org or 208-906-8406. Please share this link with anyone who might want to nominate an outstanding OTP!